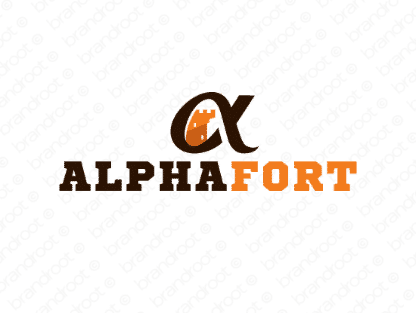 Brand alphafort is for sale on Brandroot.com! This fusion of "alpha" and "fort" delivers safety and protection through strong leadership. Alphafort is an excellent match for private security companies and businesses offering state-of-the-art software and services for IT and data protection. You will have full ownership and rights to Alphafort.com. One of our professional Brandroot representatives will contact you and walk you through the entire transfer process.